If you’re salivating to get your hands on Android co-founder phone, Essential PH-1, then hold your horses because the president of the company, Niccolo de Masi, just revealed something that many users will hate: the phone will only be offered through Sprint’s network. “We like to bet with where we think the market is going as opposed to where the market was,” Masi told USA Today. The reason for only offering the Essential on Sprint was – which many will see as a joke – because Sprint is supposedly the network of the future, according to Masi. “I feel like we are a new brand and a new consumer electronics company and we are partnering with the network of the future,” explains the company’s president. Fortunately for those who really want this phone, although the device will only be offered through Sprint, meaning other carriers will not have it on sale, the device can be purchased straight from the manufacturer completely unlocked for a price of $700. This unlocked device will work on any GSM network, including T-Mobile and AT&T. 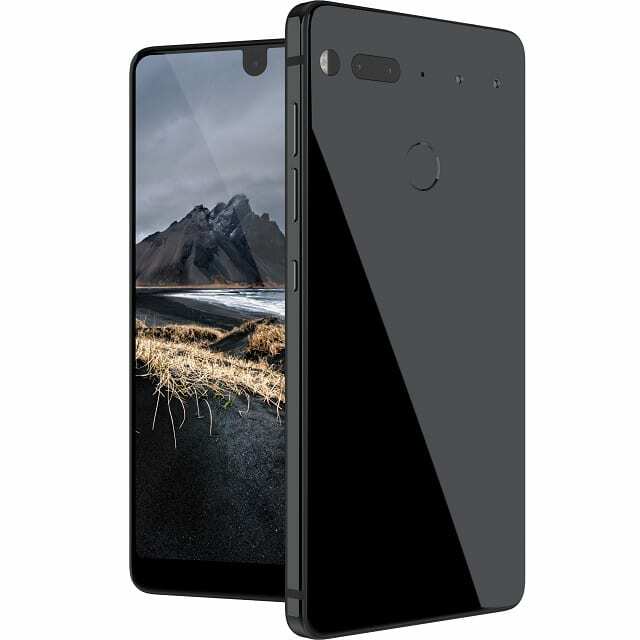 The Essential PH-1 is a new phone unveiled last month by Android co-founder Andy Rubin. Inside its beautiful hardware design, the phone sports a Qualcomm Snapdragon 835 processor, fast charging technology, 3040mAh battery, and 4GB of RAM with an edge-to-edge 2560 x 1312 QHD display.